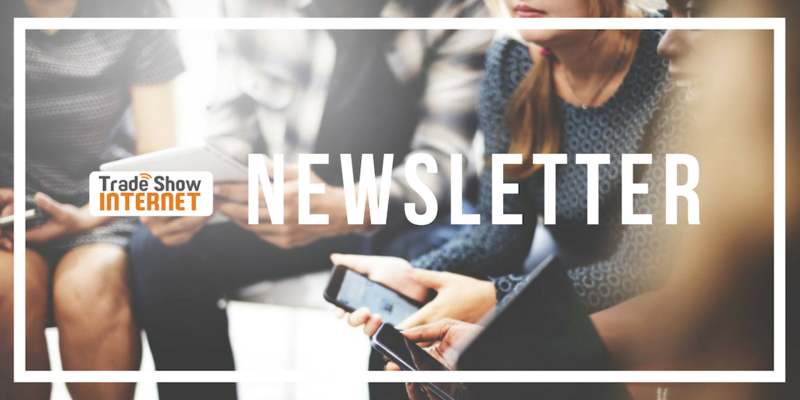 Fall Newsletter 2018. Trade Show Internet has been hard at work to keep everyone connected. There were many events that we were happy to be a part of. 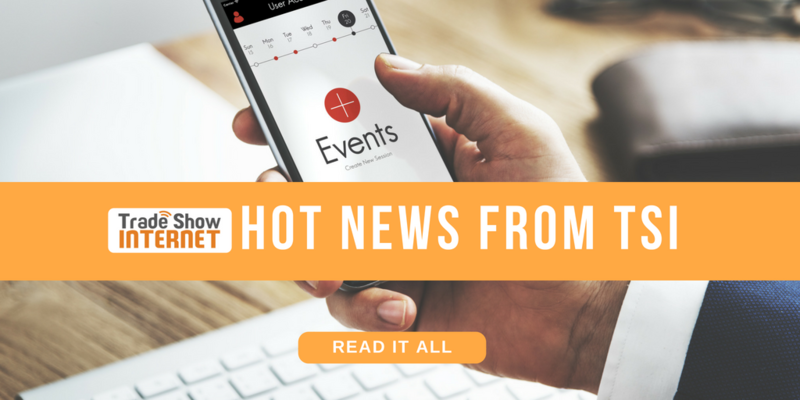 If you want to know what Trade Show Internet has been up to and how we can help you for your next event or with learning about staying connected, feel free to read about it and contact us. Five top methods that you can use to make sure your brand stands apart from everyone else during large events, whether its Virtual Reality or giving people access to fast and reliable WiFi service. 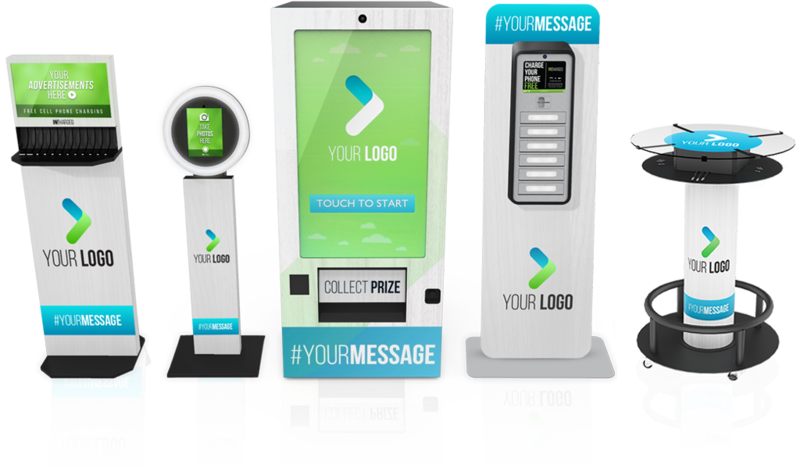 If you are running out of ideas to ensure your business has a brand presence, there are a few tips you can use. Trade Show Internet newsletter with news, notes and tips from the event WiFi provider.